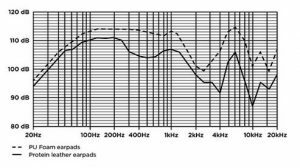 The new TMA-1 Studio headphones from AiAiAi have a very promising spec lineup. With 40 mm drivers and an Impedance of 32±15% Ohm, the design adds to the package. The Headphones will retail for a price of $249 (Rs. 13999) for the standard ones and $269 (Rs. 14,999) for the ones with a mic. The over the ear design has large cushions that will isolate for ears from any outside noise. The headphones are currently on pre-order, and will be delivered within US and UK. The company has confirmed that once the supply in these markets is met, they will start shipping globally including India. Yes, we’re finally releasing the beast. 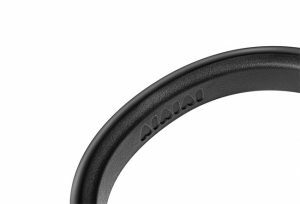 The new AIAIAI headphones designed specifically for the on-the-go producer/musician will be shipped on the 20th of June. The TMA-1 Studio was born out of necessity. 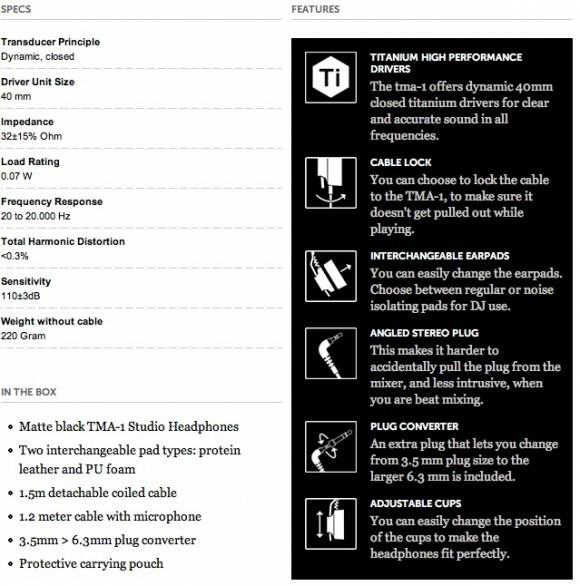 Where we prevoiusly sought to fill the need for a particular kind of durable, great-sounding DJ Headphone with the TMA-1, the TMA-1 Studio is our response to the needs of today’s frequently traveling producers and musicians. 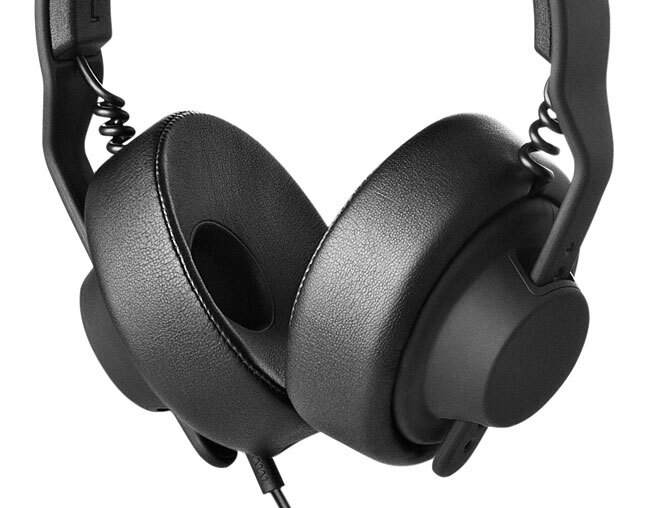 Designed by longtime collaborators, KiBiSi, and engineered in cooperation with one of Scandinavias’ most prominent producers and sound engineers, Jon Schumann, the latest addition to the AIAIAI headphone family provides durability for the road, comfort over longer periods of time for producing, and a meticulously engineered sound design suitable for mixing on the laptop. Where the TMA-1 enhances the DJ performance, the TMA-1 Studio enriches the music production experience. At the core of the TMA-1 Studio is a 40mm titanium driver insulated and filtrated by the most advanced speaker materials available. From the voice coil, to the yoke, magnet and speaker diaphragm, the TMA-1 Studio achieves crisp highs without compromising its ability to deliver rich mids and deep lows. The design also takes the different situations in which headphones are used into account – from long studio sessions to just being on the road and recording. 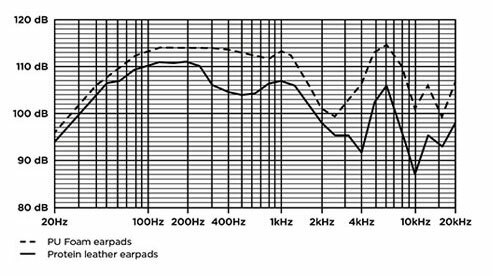 What’s more, it offers two types of easily changeable and different over-ear cushions. Each cushion is connected to a specially designed cushion plate. The one piece TMA-1 Studio headband is designed to provide the functionality of a DJ headphone headband but also to strip it down to the bare essentials. This ensures a stronger and more durable product, which can withstand daily use for a considerable length of time. The TMA-1 Studio is equipped with a new PU headband padding, which is softer, more durable and extra comfortable to wear over longer periods of time. * PU headband padding, which is softer, more durable and extra comfortable to wear over longer production sessions. The new studio headphones from AIAIAI thus represent robust and thoroughly crafted audio technology for the frequently traveling, professional DJ/ producer who needs headphones that can perform while on the road, at the airport or in the air. Please place your orders at our pre-order page. US customers: for speedier delivery, head on over to the Ghostly International webstore.